Morrison’s politics are more complicated [than Turnbull’s]. Morrison is seen by some as an incongruous mix of a committed Christian who made his name through ratcheting up a refugee policy that many church groups have condemned as inhumane. 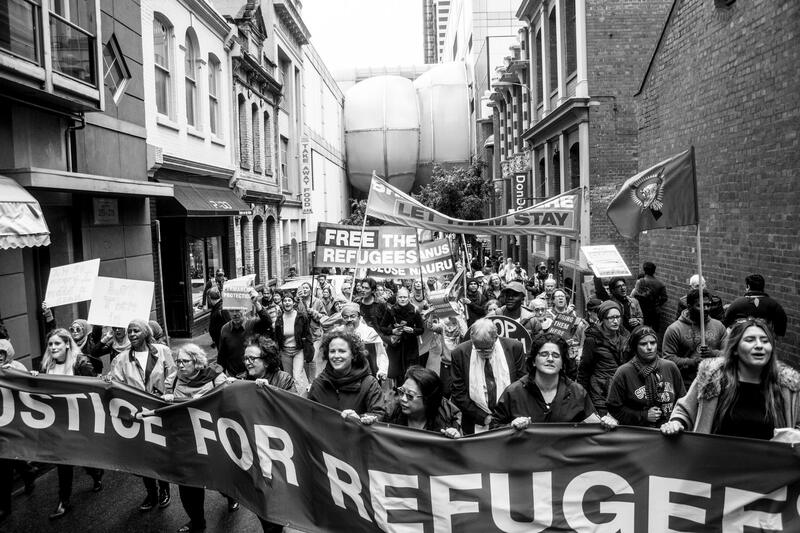 The policy has been widely condemned as a callous abrogation of Australia’s international obligations to help refugees. Australia’s human rights watchdog found in 2014 that Morrison failed to act in the best interests of asylum seeker children in detention.